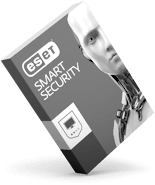 There’s no need to upgrade your license, you’re already eligible for ESET Internet Security. 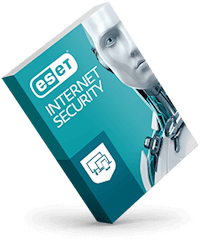 Simply download the ESET Internet Security installer at https://www.eset.com/za/home/internet-security/download/, follow the instructions and enjoy safer internet. 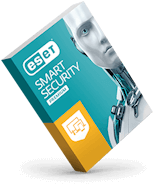 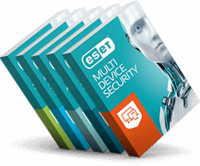 The upgrade to ESET Internet Security will be also available as an in-product upgrade for all ESET Smart Security users starting version 9.